@joshkoscheck I know it costs a lot of money to live that lavish lifestyle, big house, fast cars & you need big fights but sorry I’m not coming back anytime soon! It seems like the Prodigy is in control of his own career as he quells rumors of a return fight with Josh Koscheck, as reported on Twitter today. 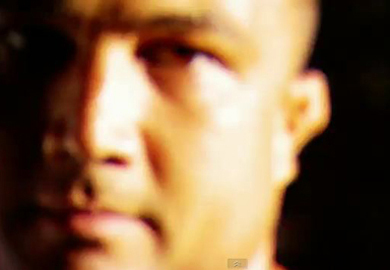 BJ Penn hasn’t seen the inside of the Octagon since his fight with Nick Diaz at UFC 137 but seems to be sticking to his retirement as he trains in his native Hawaii and enjoys his time off to spend with family and friends in the setting of a normal life rather than that of a full time fighter. Although it would be great news to hear that the Prodigy is back from what can best be described as a tentative retirement, it’s still good to hear the Penn is in high spirits, living a life he has full control over.